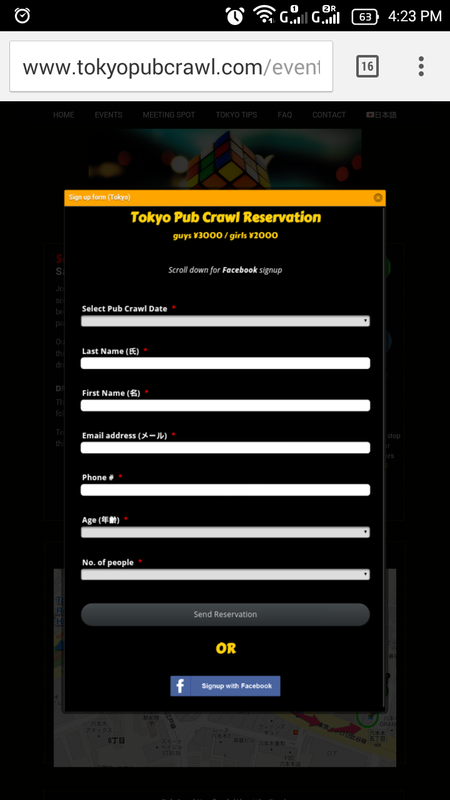 Is there a way to stop iOS from auto-zooming into the form, once a user selects the field? This is making the form almost unusable. I want to be able to do this without restricting the user's ability to zoom at will on the website. Any suggestions? Could you please share us the website where the form is? Usually, the zooming allows user to view a certain field or text to be more readable. If the website is mobile responsive, then I believe the form shouldn't zoom because it's on a viewport with an acceptable size. I also found a blog tutorial that shows us how to prevent zooming function on a website, here it is: https://davidwalsh.name/zoom-mobile-browsers. Although that is quite an old post and may not be appropriate now because most websites are now mobile responsive. After clicking the blue "Reserve" button, which opens up a JotForm lightbox. I don't want to restrict user scaling on the viewport, because then the user would not be able to zoom on the rest of the page. I checked your website and it is not mobile responsive, but the form adjust itself based from the parent element where it is placed, displaying itself as a responsive layout. If the zooming option is disabled, your users won't be able to see the text properly? 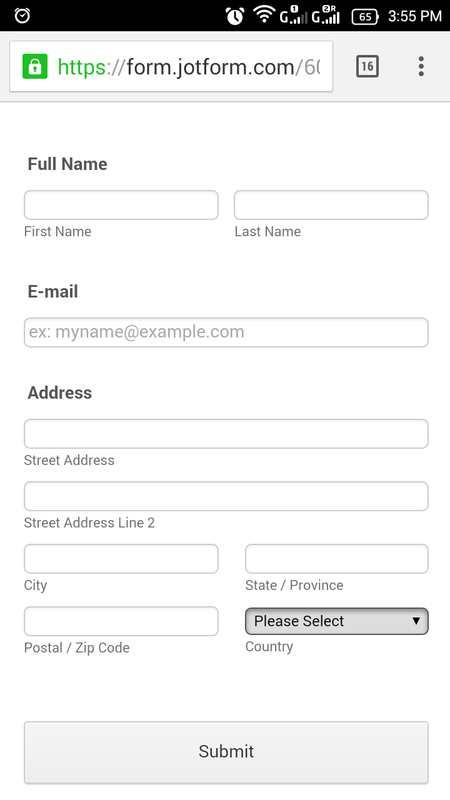 Would you like your form to display on mobile just like how it is shown in a desktop browser? If you want the text boxes to adjust expand, then you can try disabling the mobile responsive options in your form. You can try adding it in your form's CSS tab under the Form Designer Tool. See if the above solution works, if not, we'll try to test it further.